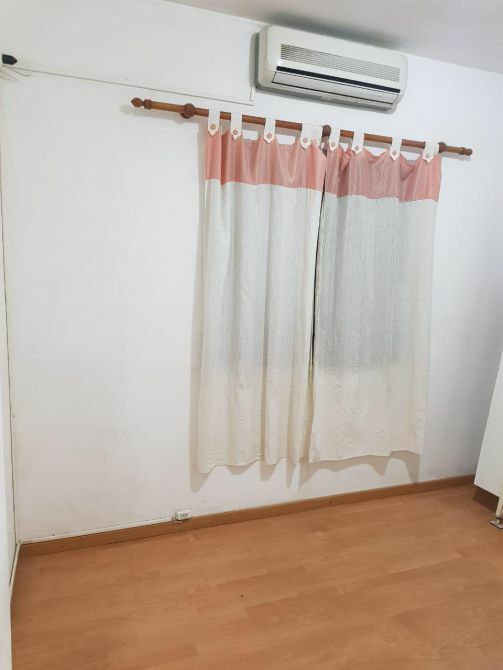 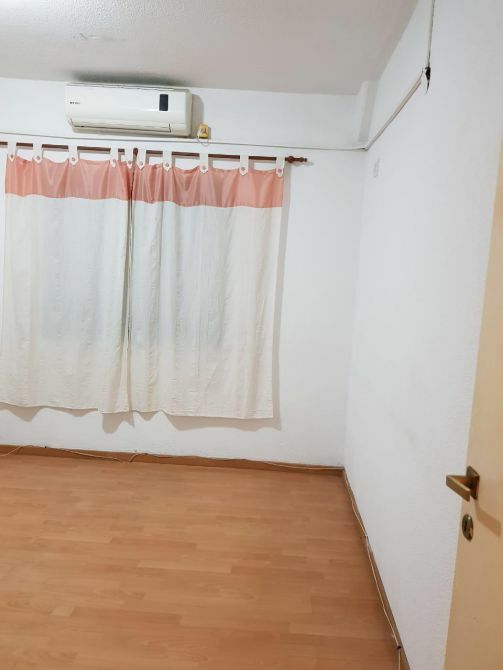 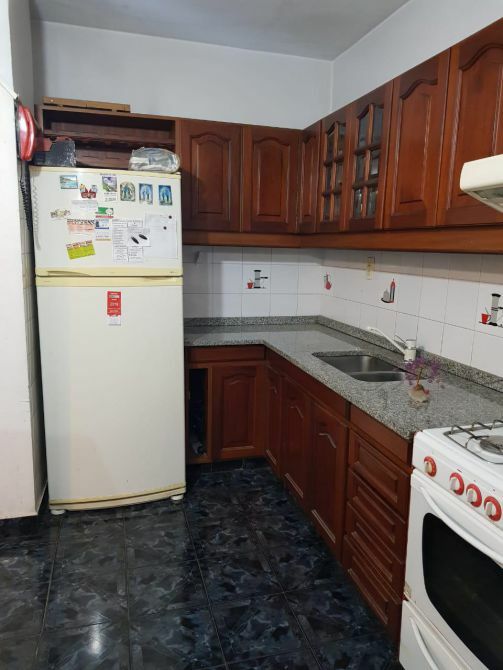 DEPARTAMENTO DE TRES AMBIENTES COMPUESTO DE LIVING COMEDOR CON PISOS CERÁMICOS, ESTUFA DE TIRO BALANCEADO. 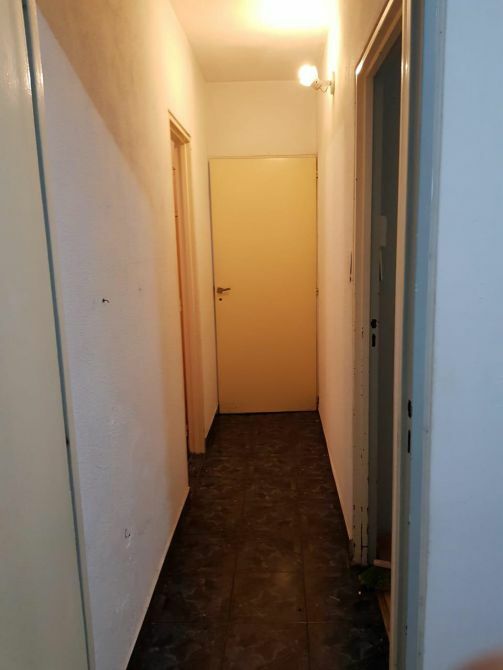 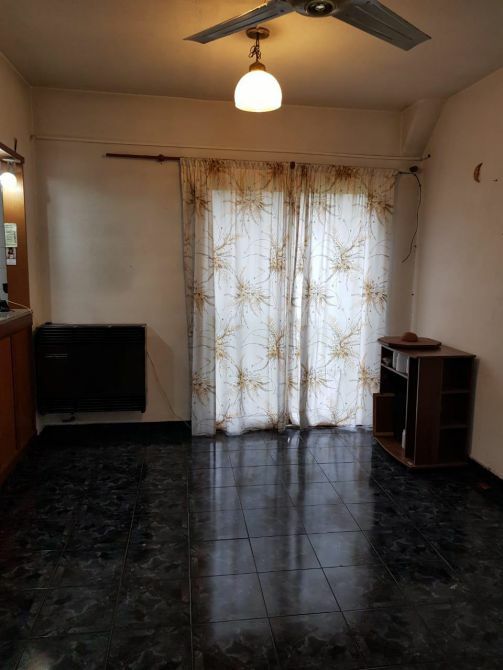 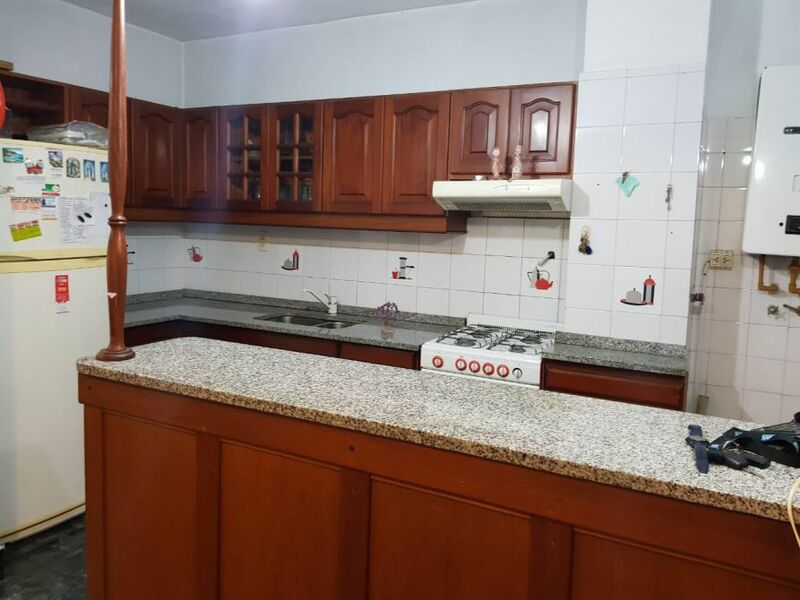 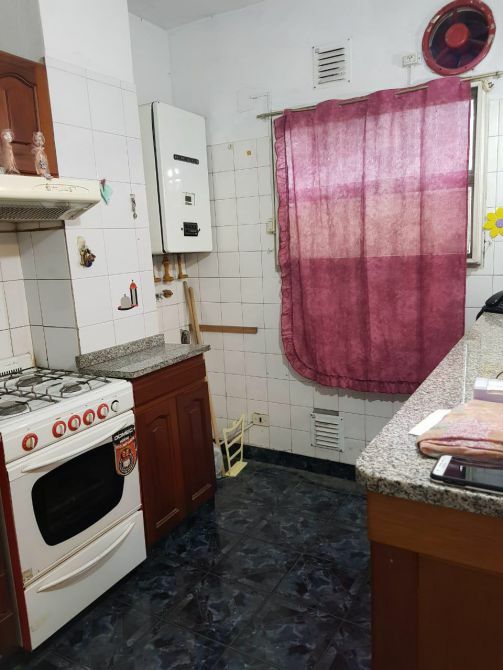 COCINA CON BAJO MESADA Y ALACENA EN MADERA, MESADA EN MÁRMOL, PASILLO CON PISOS CERÁMICOS, DOS DORMITORIOS CON PISOS FLOTANTES Y PLACARES. 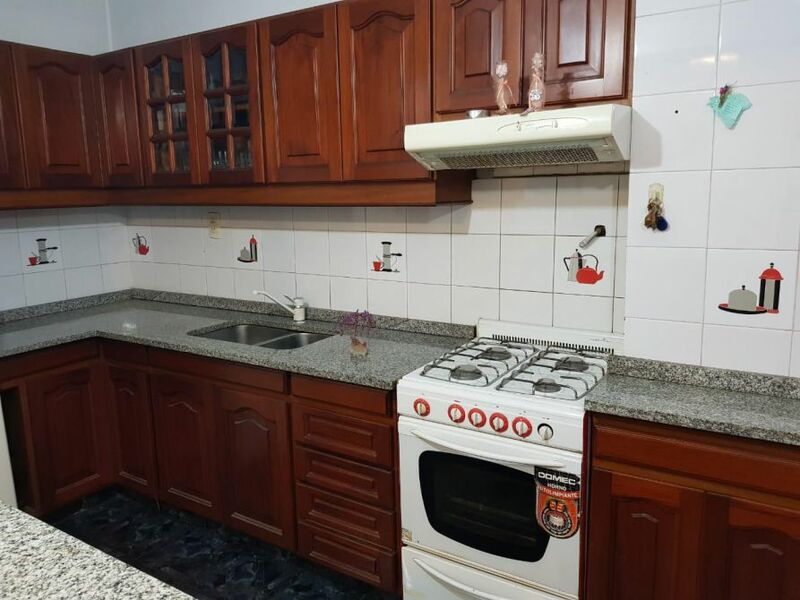 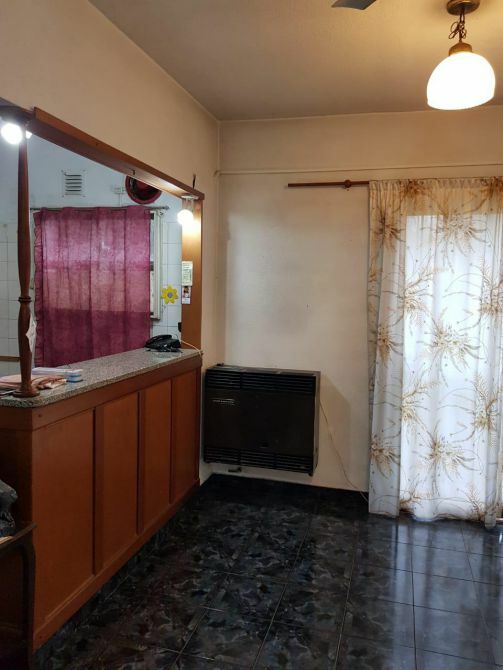 BAÑO COMPLETO CON PISOS CERÁMICOS Y PAREDES AZULEJADAS.